Ho Chi Minh, or Saigon as many still call the city, has a lot of fabulous rooftop swimming pools. 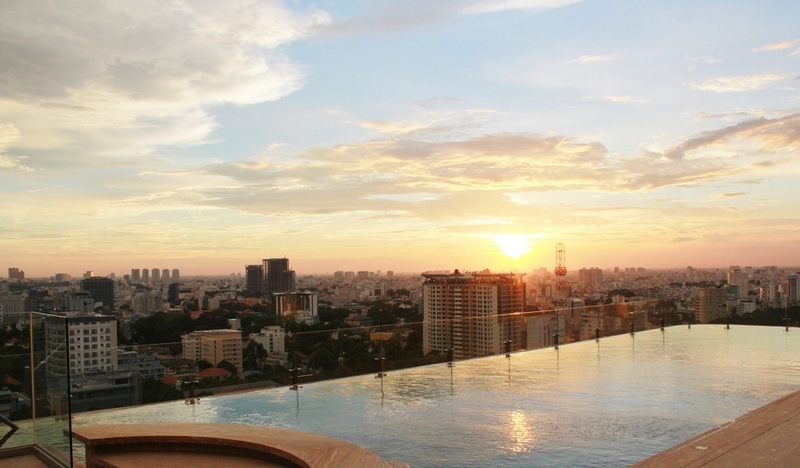 All of the Ho Chi Minh rooftop pools are located on top of luxurious hotels, with breathtaking skyline views. This list is made for you to find your favorite Ho Chi Minh rooftop pool or just to scroll around among the best rooftop pools that Ho Chi Minh has to offer. 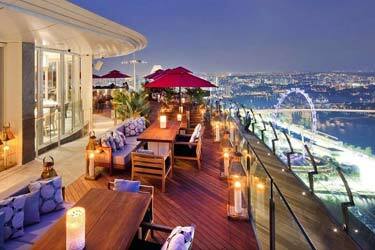 If you just rather drink with a view when visiting this beautiful city, you can find the best rooftop bars in Ho Chi Minh here. 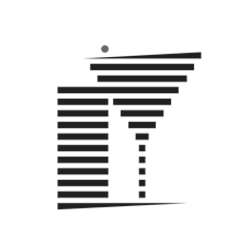 And for other other fun and exciting, but a bit more grounded, activities in and around Ho Chi Minh, check out these great options. 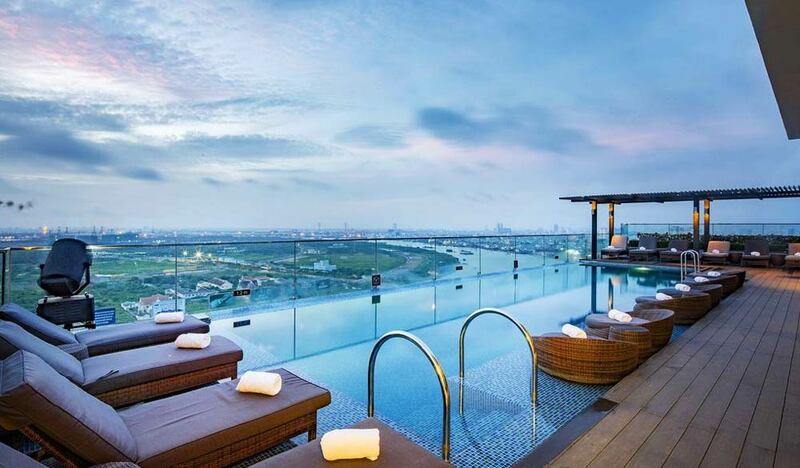 This is one of the most famous and popular rooftop pools in Ho Chi Minh. Hotel de Arts Saigon is the ideal place for overlooking the beautiful Ho Chi Minh skyline. 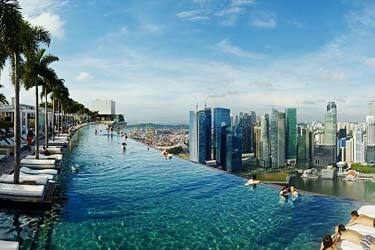 The rooftop infinity pool here is also the highest in the whole city. The rooftop pool looks specially inviting during the sunnier days. In addition to the perfect infinity pool, there’s also a lovely rooftop bar and lounge area up here. In other words, this pool has most of the thing one can acquire from a Saigon rooftop pool. Probably the most luxurious rooftop pool in Ho Chi Minh. 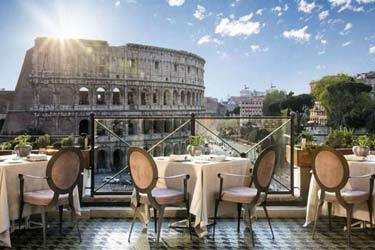 The roof terrace is perched on the 25th floor of this amazing hotel. Up here you’ll find a large rooftop infinity pool with sweeping view over the Saigon skyline and surrounding neighborhoods. Except the fantastic swimming pool, there are some super comfy lounge furniture’s and sun loungers to relax in. 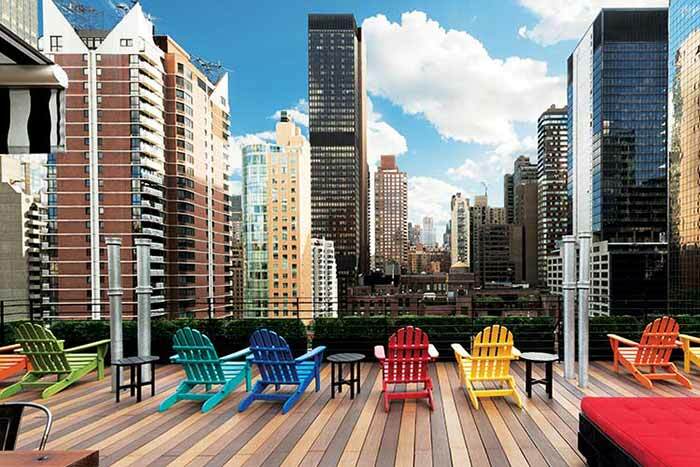 Nothing beats a relaxed day by the pool in a comfy lounge chair with mighty city views. This is the reality at Liberty Central Saigon Riverside Hotel. 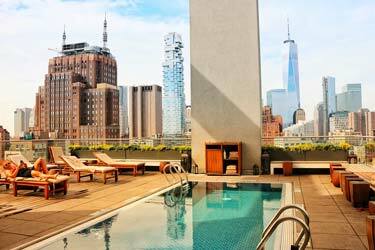 Liberty Central City Point is superb rooftop infinity pool perched on the 19th floor of this beautiful and luxurious hotel. The pool area is a true calm oasis in the middle of the city, far away from the hot and hurried city stress below. Whether you chill out by the pool side or are swimming in the pool, you will get a magnificent skyline view of Ho Chi Minh City. 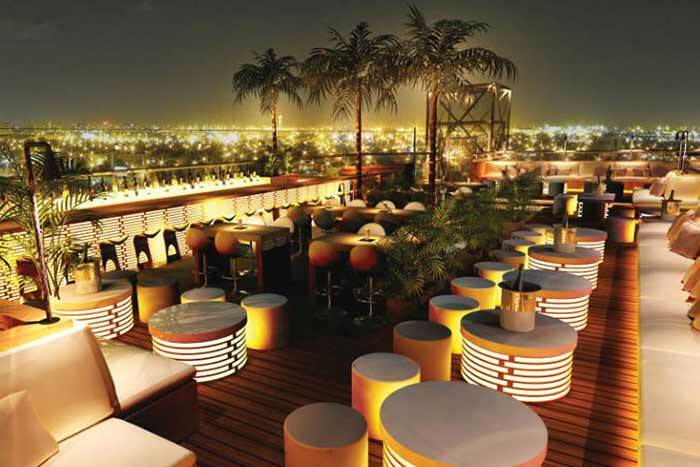 The rooftop bar offers refreshing drinks in a calm and harmonious atmosphere. 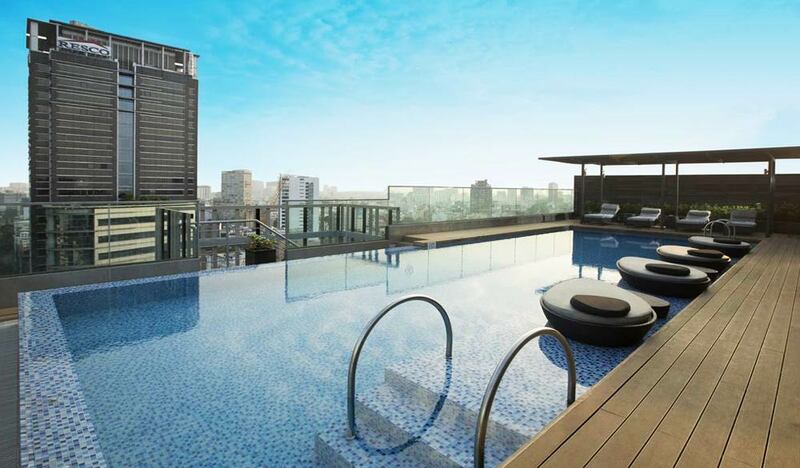 Liberty Central City Point is one of the best rooftop pools that Saigon has to offer. 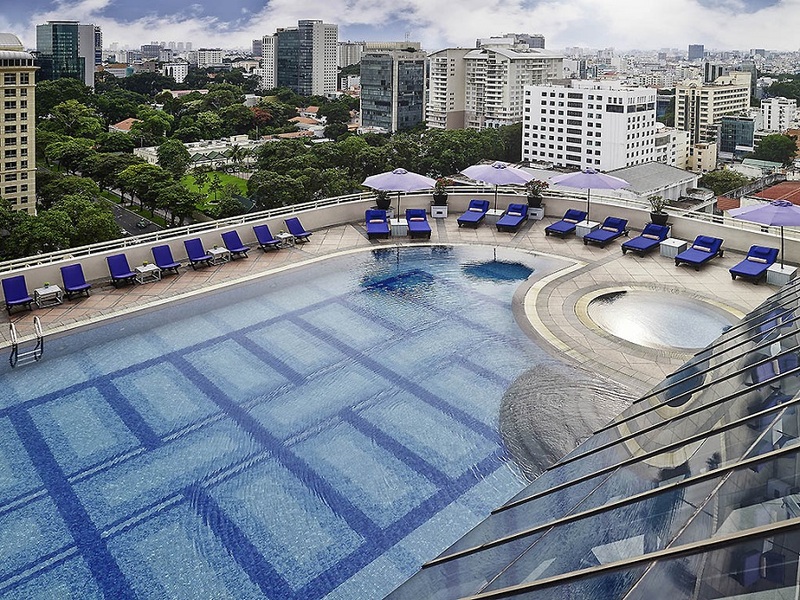 The Le Méridien Saigon fitness center have a large and beautiful rooftop swimming pool, with panoramic city views of the Saigon River and District 2. The pool area works as both a relaxing area, a lounge and a pool side hang out area. 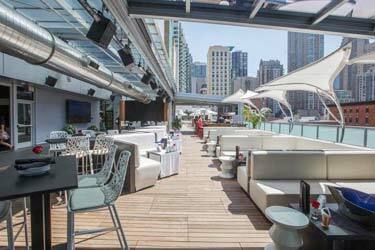 There are several sun loungers to relax in and the rooftop bar serves healthy drinks to the mighty vies. The area is opened air, but the rooftop pool is under a roof, which means you can swim here even when it’s raining. The pool water is salt water which makes it healthier than the once with chlorine. For non-hotel guests you can buy a day pass to enjoy the swimming pool, sauna, gym and lounge area. 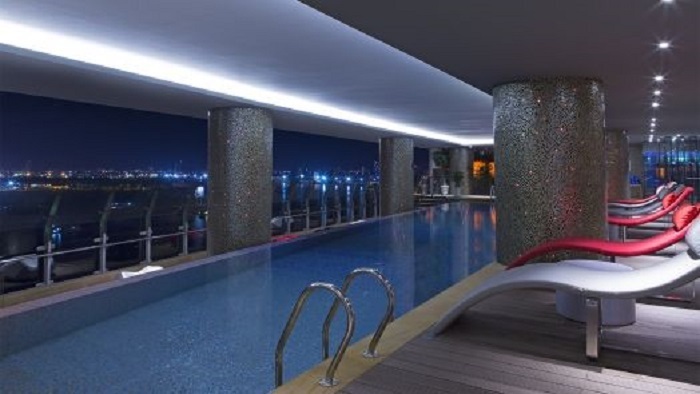 This luxurious rooftop pool is located at the 18th floor of the hotel, Sofitel Saigon Plaza. The rooftop bar up here serves light snacks and refreshing drinks. 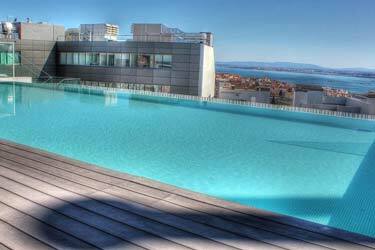 Like most other rooftops at Sofitel hotels, this pool area is very luxurious and of high class. If you like to relax to the fullest, there’s a rooftop jacuzzi to use. The area is only available for the hotels guests and members. Speaking of relaxation, you can also find lots of sun loungers, a restaurant and gym at the 18th floor. 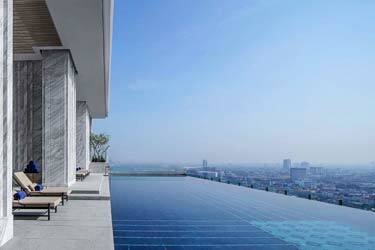 One of the most luxurious rooftop pools in Ho Chi Minh City.